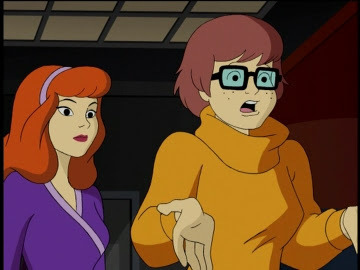 What characters from the Scooby-Doo series are we attracted to? Much better looking than Daphne. Actually, maybe I'm a little skewed by actually seeing enough of the show to be familiar with the characters.